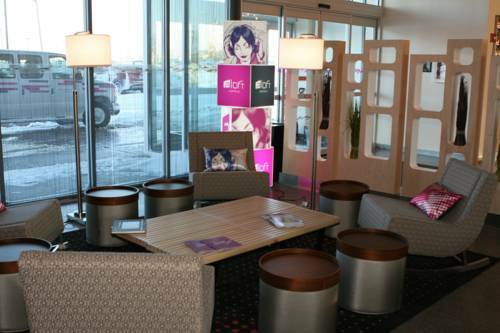 Children won’t get bored here, there are kid's activities that are lots of fun for the young ones; of course there are cribs here for the very youngest visitors. 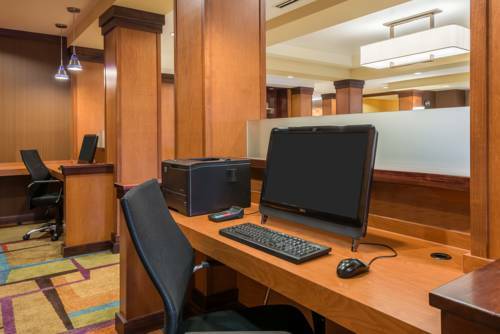 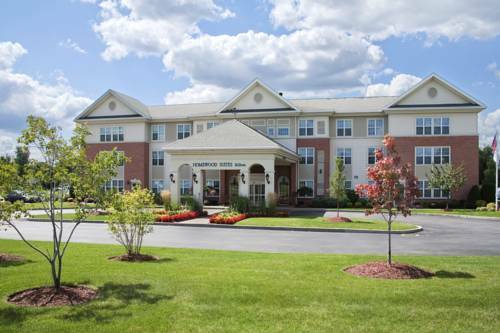 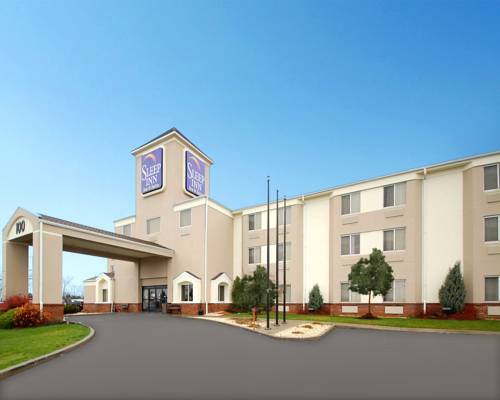 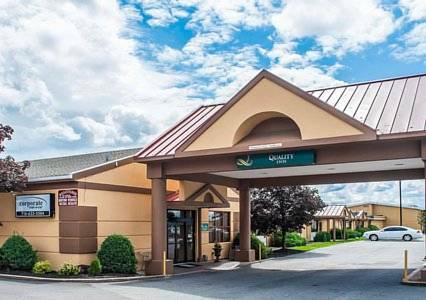 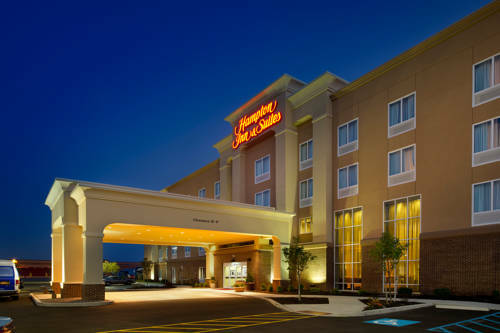 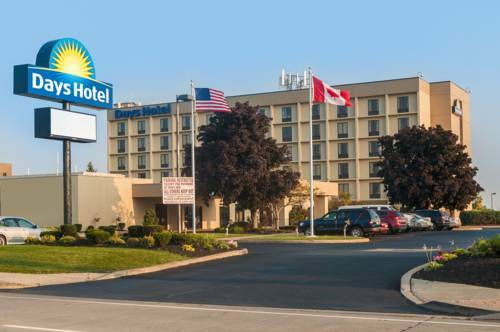 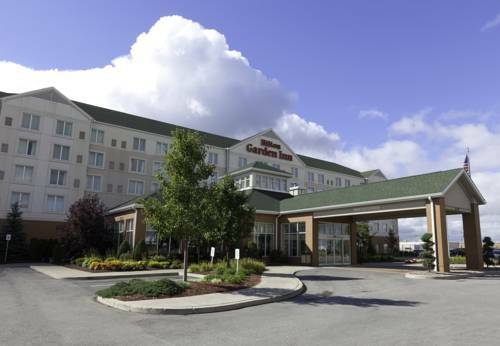 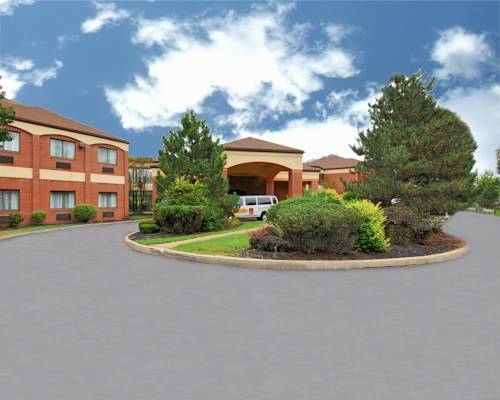 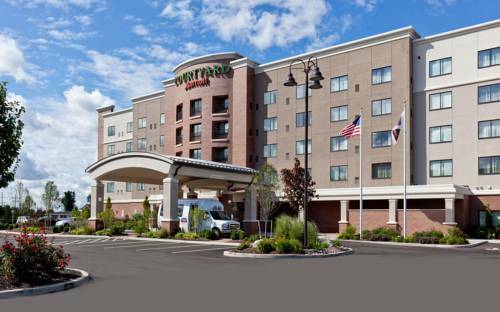 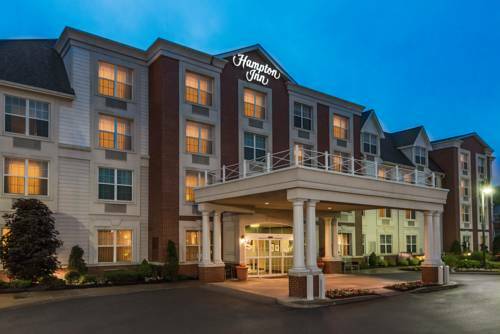 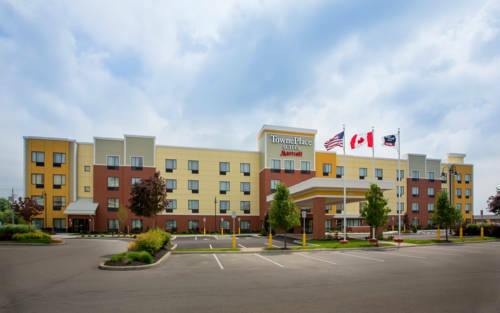 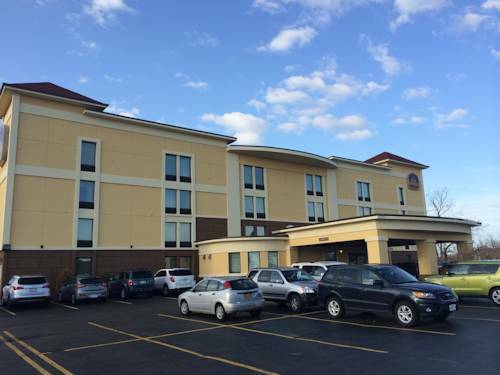 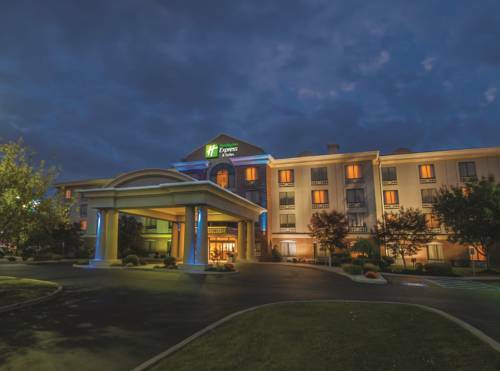 These are some other hotels near Fairfield Inn & Suites Buffalo Airport, Buffalo. 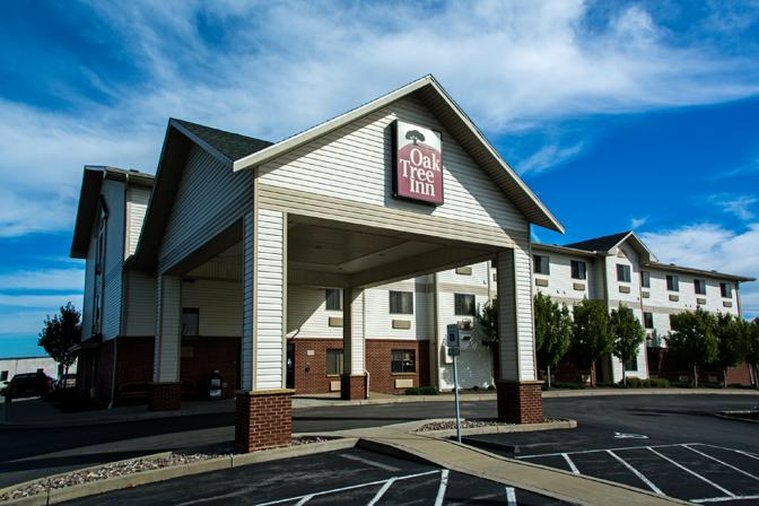 These outdoors activities are available near Fairfield Inn & Suites.